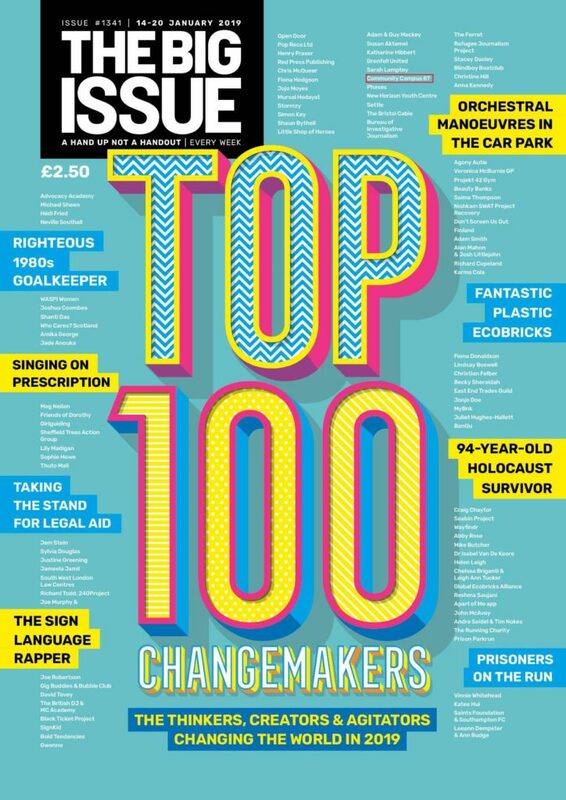 We are very happy to be included in this weeks Big Issue in their list of Top 100 Changemakers. We’re on the cover! Previous Post: A big thank you to SITV and their NCS group!